Collecting nice websites? Saving inspiration? 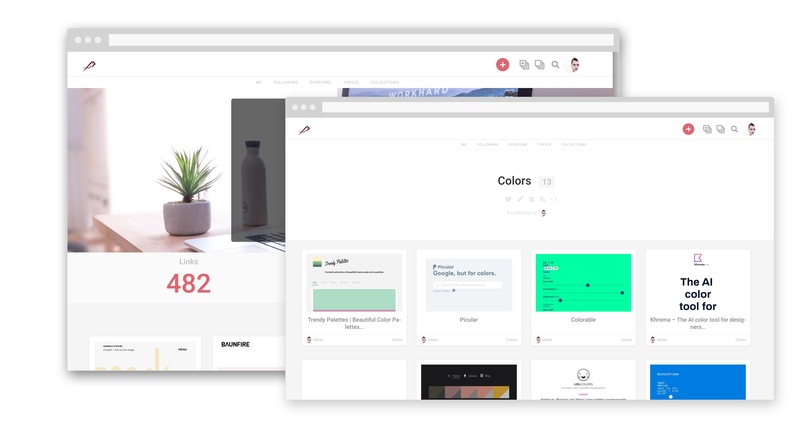 Organize your favorite websites in one place. Website inspiration, UI/UX inspiration, reading lists, birthday gifts, you name it. Saving links just got a whole lot easier. It's a web app. Works on every device, every browser. @linknest thanks for building something I really needed!